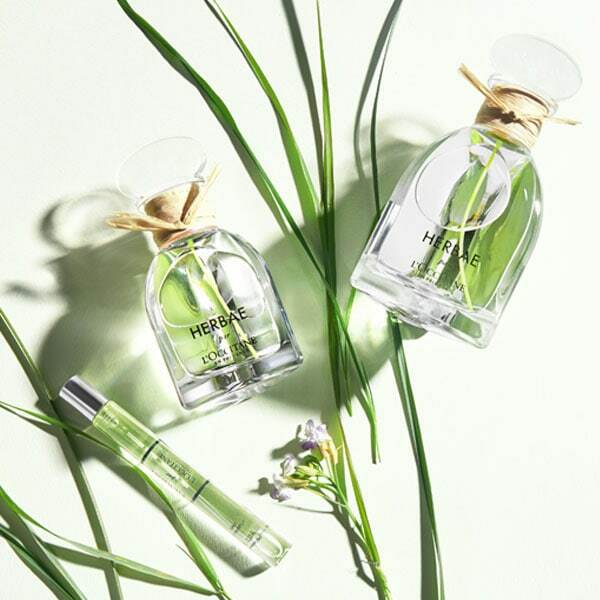 Whether it's floral rose fields blossoming in your bedroom, or invigorating verbena flourishing in your office, our range of women's fragrances means that Provence will always follow you wherever you go. 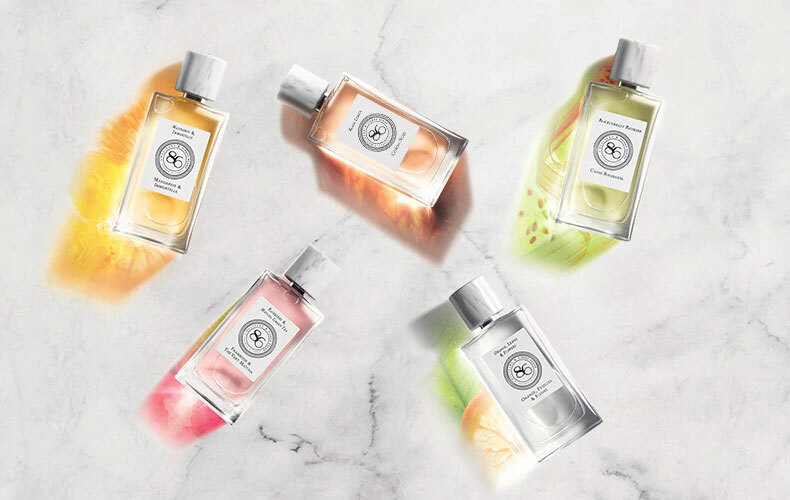 Explore our collection of ladies' perfumes and discover floral fragrances and fresh, zesty scents. Layer your rose to match your mood. 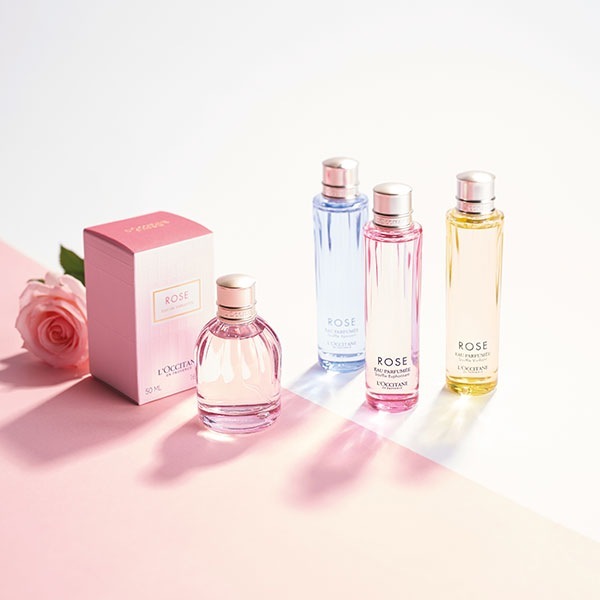 Wear your Rose Eau de Toilette your way by layering it with one of three Fragranced Waters.